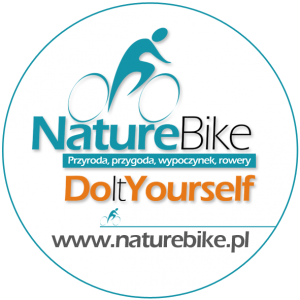 Explore with us by bike! We are lovers of bicycles and nature. Our passion is to explore the world on the back of a bicycle, whilst learning about other people and cultures. Welcome to Podlasie, Poland and Belarus. We offer a unique opportunity to explore this beautiful region by bike – the best way to fully appreciate its nature. Choose when and how long for: choose a starting date that suits you as well as the number of days you will spend on the bike. Decide who comes with you: we offer individual and group tours, with or without a tour guide. Choose one of our pre-made programs or let us create one especially for you: we will work together with you to create an itinerary tailored to your needs. We supply you with precise maps: both in the form of a .pdf file you can print and .gpx files for your satnav or smartphone – you won’t get lost! Help is always available: no matter whether you choose to go alone or in a group, we will always be just a call away on our helpline (530 556 261). If anything should go wrong, we will pick you and your bike up from the tour. Choose what to do with your luggage: you have the choice to keep it with you or have it ready for you at the hotel you choose to stay in. Your car will be safely waiting for you until your return: we will pick you up at the end of your trip and take you back to where it is parked. Travel any way you want: we will pick you up from the airport or railway station.